We were so excited when we heard yesterday that Lauren Child has been named as the new Children’s Laureate. Lauren is the tenth Children’s Laureate and succeeds Chris Riddell. 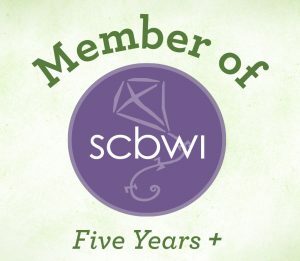 You can read more about the Children’s Laureate’s role on the Children’s Laureate website. 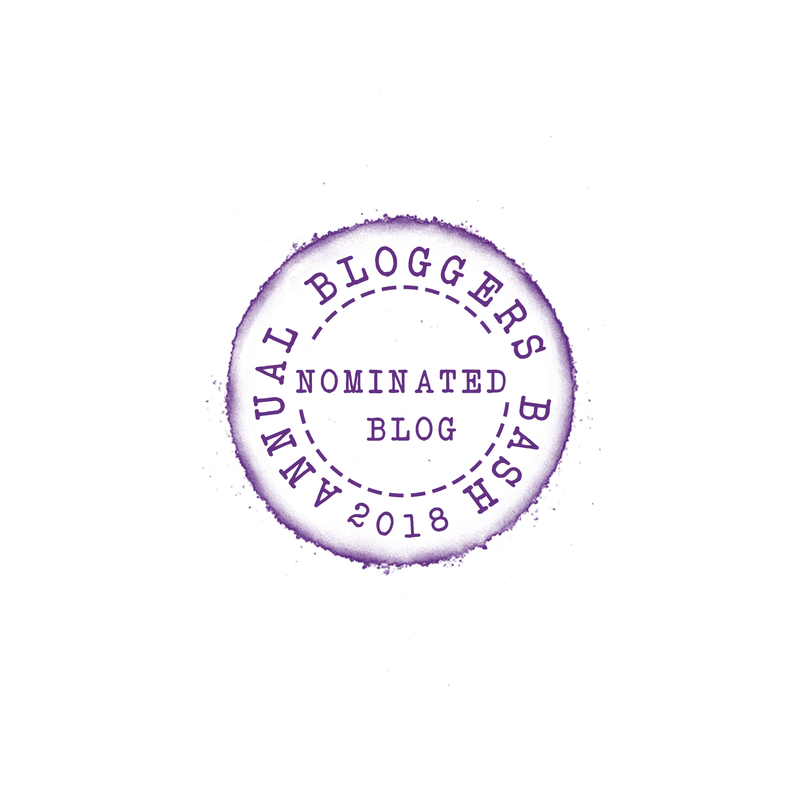 We are huge fans of Lauren Child’s work and I loved her unique illustration style the moment that I picked up my first Charlie and Lola picture book which was I Am Not Sleepy and I Will Not Go To Bed! Charlie and Lola’s inimitable chatty style endeared me to their characters and there is so much humour in the way that they experience familiar childhood situations. We’ve celebrated the announcement by reading our three favourite Charlie and Lola picture books. 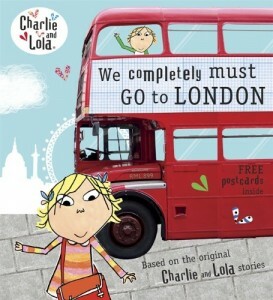 We’d love to hear your favourite Charlie and Lola books too! 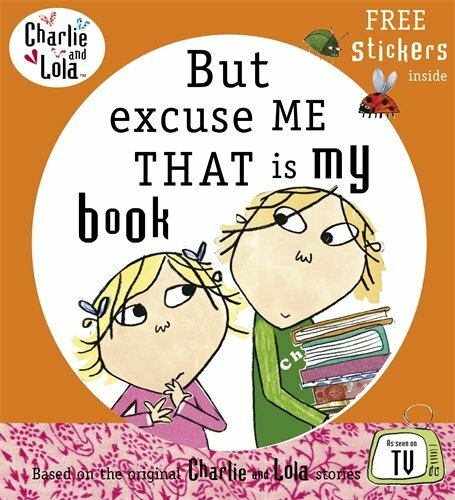 Charlie and Lola: But excuse ME THAT is my book: Lola loves a book called Beetles, Bugs and Butterflies but she can’t find it in the library. Can Charlie and Lotta persuade Lola to borrow a different book? We love the way that Charlie and Lola introduce us to libraries in their own inimitable style. Charlie, Lola and Lotta introduce us to a variety of books as well as the concepts of borrowing a book, books being shelved according to the alphabet and being quiet in a library. 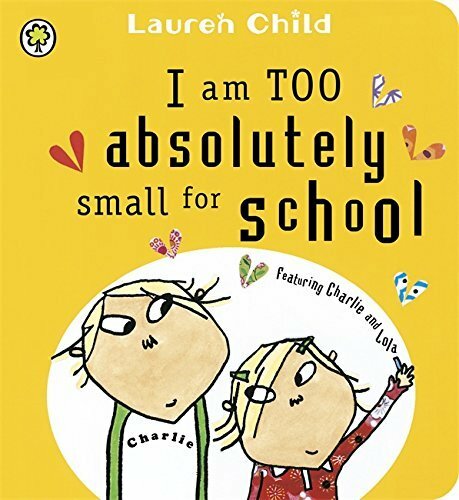 I am TOO absolutely small for school: In I am TOO absolutely small for school we love the conversations between Lola and her big brother Charlie about her thoughts and reasons for not wanting to (or even needing!) to start school! Lauren Child has managed to introduce and explain a familiar childhood experience using humour and originality. The fact that familiar characters were discussing the situation certainly helped to answer some of our daughter’s questions about school and prepare her for her first day. 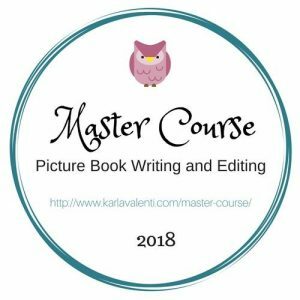 We completely must Go to London: ‘We completely must Go to London’ is a great way to introduce young readers to some of London’s famous buildings and landmarks. 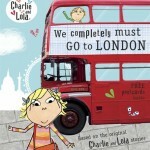 Charlie and Lola go on a school trip to London and visit a variety of the city’s most famous tourist attractions (they manage to visit an incredible number in one day!). Attractions include Buckingham Palace, The London Eye, The Planetarium and Big Ben. 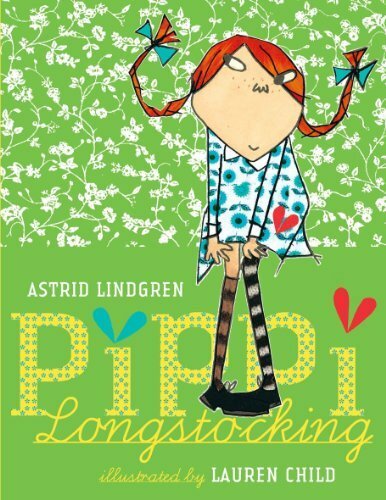 Another favourite character here is Astrid Lindgren’s Pippi Longstocking. We have the edition that Lauren illustrated, she’s has captured so much of the stories’ humour in her illustrations. Oh wow – well done to Lauren Child, I hadn’t heard the news! Out of those 3 we have the School one which my big girl loved for when she started school. Will start reading it to the smaller girl soon! Big girl is very much into Clarice Bean books now and we also have that Pippi Longstocking book and have read bits of it. 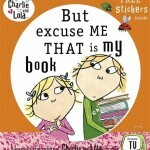 Personally, I find the Charlie & Lola books (or Lola & Charlie books as my girls call them) quite hard to read? I don’t think they are great grammatically but I understand they are written to sound like a child’s spoken word? My kids love them nonetheless. We love the Charlie & Lola books. We got our first ones for my son’s 4th birthday, just before he started school – I Will Not Ever Never Eat a Tomato and I Am Too Absolutely Small for school. He turns 16 in two weeks! I’m sure that over the years you will find your own favourites. I’m not sure if we’ve read them all yet! Ahh! My girls used to love Charlie & Lola. 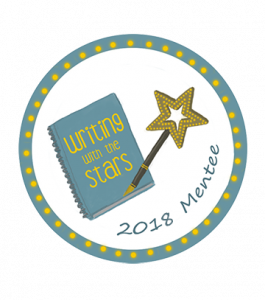 The books and the TV show….The books hold wonderful memories for me. Great news about Lauren Child. We had several of these books but have passed them onto younger cousins now.